Submarine chaser SC 5 was built at the New York Naval Shipyard, and was among the chasers sold to France (designated C-5 in the French navy). 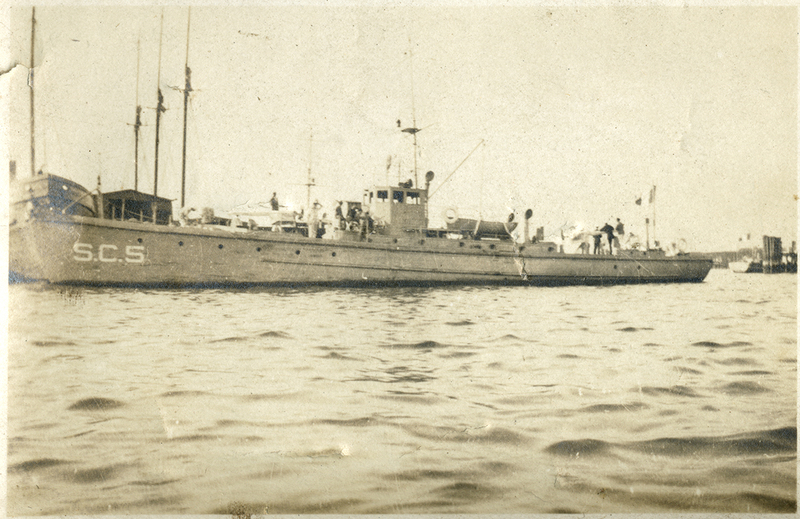 This early photo shows the boat with its U.S. designation, prior to the sale. Thanks to Quintin Aspin for submitting the image to The Subchaser Archives.